Lots of ASG Reviews and postings on the 'Specter' MWS and other great stuff like the CZ75 etc so to save you guys trawling through the site for them - Enjoy! 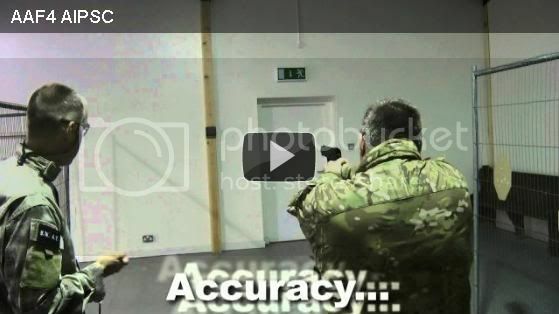 ASG launch the McMillan M40A3 Sniper Rifle with 420 FPS out the box. Power and precision, see more....here. Exciting news from ASG with intel on the long awaited EVO3 A1 Scorpion. At last after a long wait, news....here. News from ASG with their CNC'd Infinity motors, check it out...here. ASG bring us the latest pistol in the CZ family to join their ranks - the CZ SP-01 SHADOW, check it out...here. MadBadger on the ASG booth @IWA2013 checking out the CZ09 pistol on show, find out more ...here. 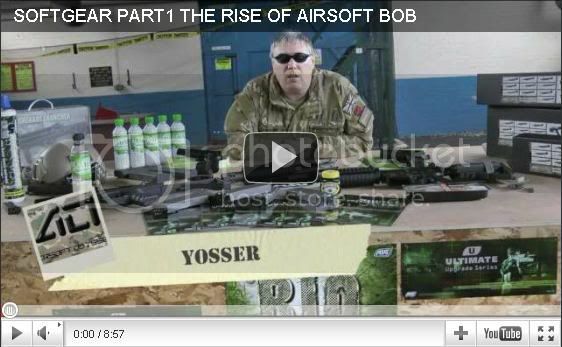 ASG news update from Shot Show 2013 by special reporters Mad Badger Airsoft. Find out more...here. 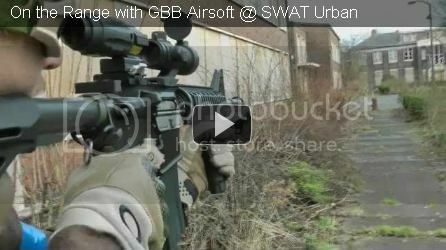 ASG with NEW StrikeSystems ProOptics dot sight, find out more ...here. 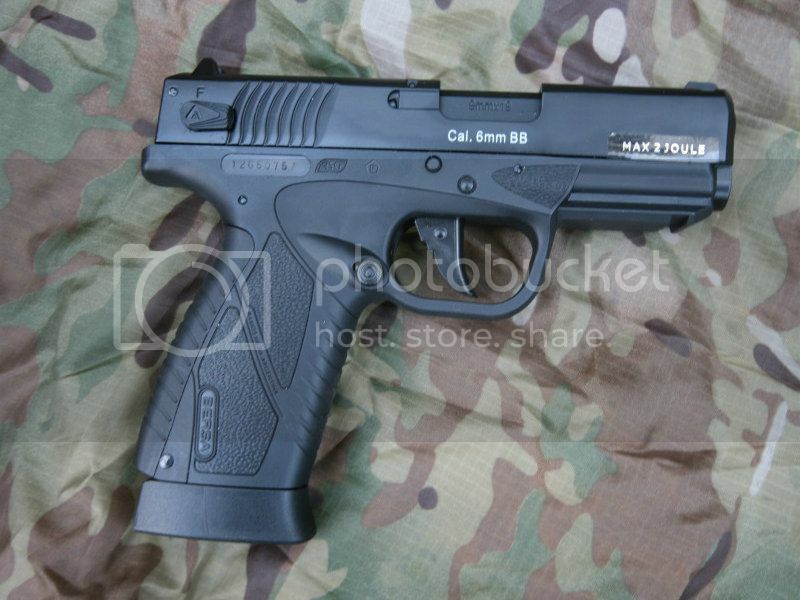 ASG launch the Bersa BP9CC ultra thin pistol, find out more ...here. 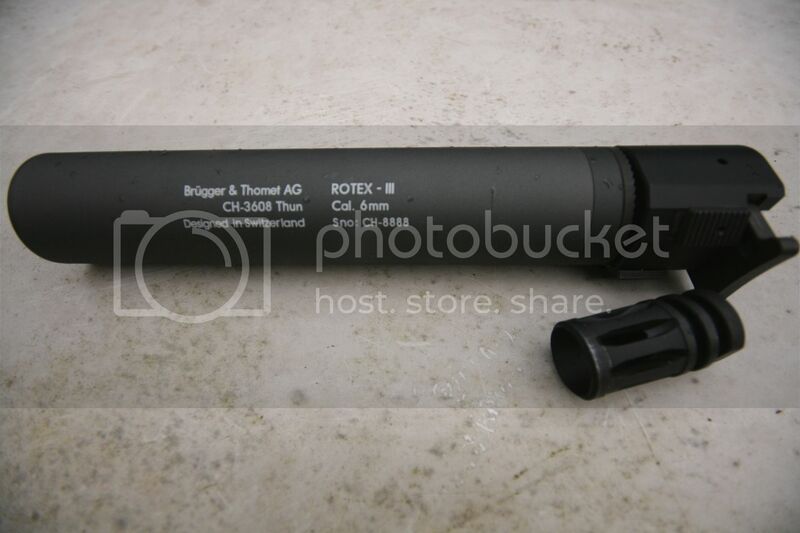 ASG's licenced B&T Barrel extension for the MP9, find out more ...here. 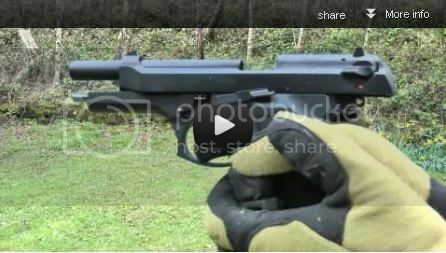 Win with ASG on facebook a very special Bersa BP9CC Pistol find out more ...here. 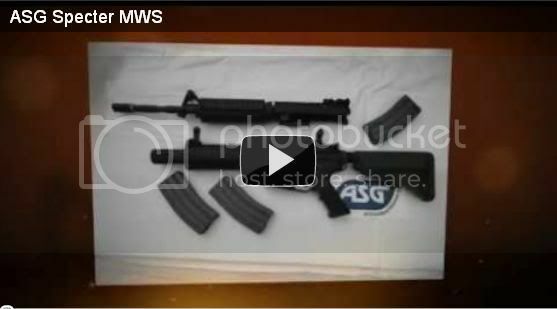 ASG M15A4 ARMALITE Carbine with LMT stock find out more ...here. 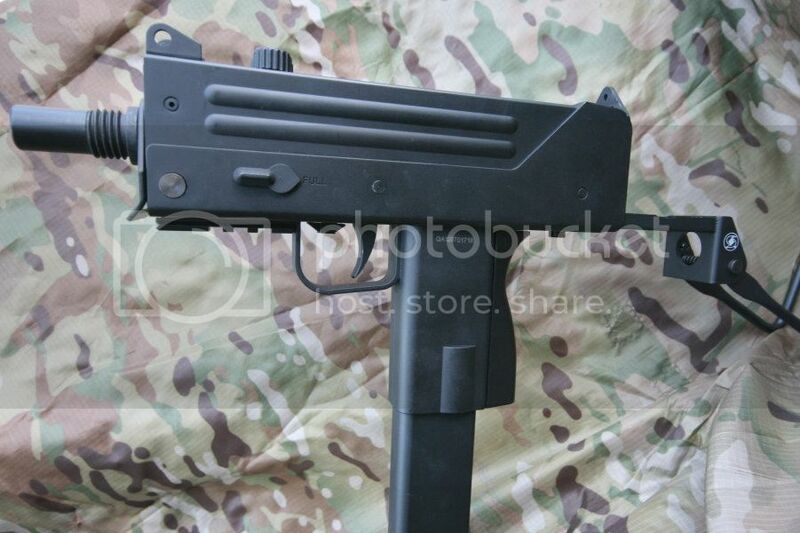 Licensed by Concern Izhmash, Russia, the original manufacturer of the legendary SVD & made by ASG. 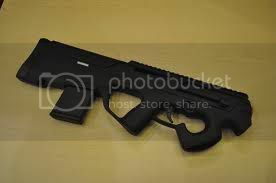 Find out more about the Dragunov...here. Bio-degradable BB's 'Open Blaster' by ASG. Find out more...here. ASG launch 'Ultimate Performance Pistons'. Find out more about them... here. 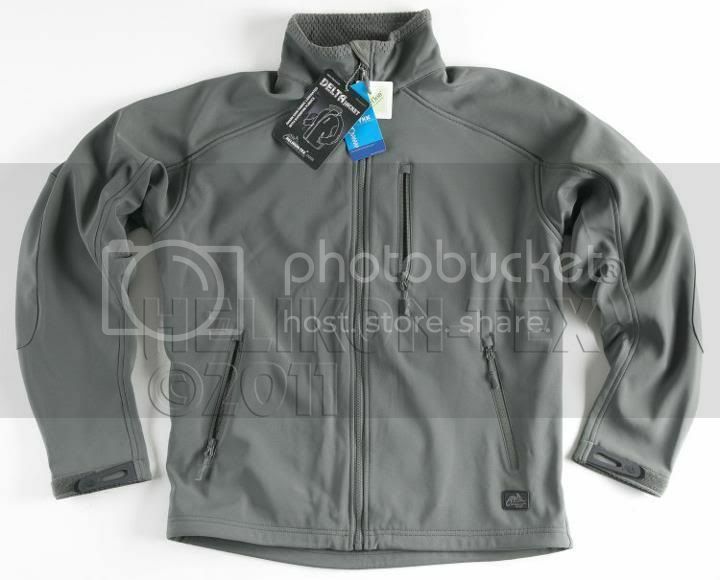 JOIN ASG on Facebook for MORE chances to win with 'OPEN TUESDAY'. Every Tuesday you could win a Months supply of BB's, find out more here. 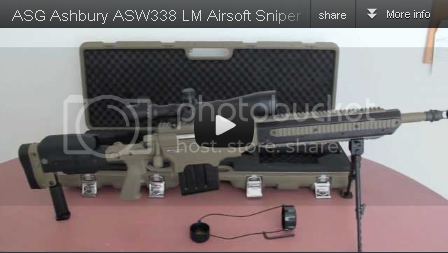 JOIN ASG on Facebook for your chance to win an Ashbury ASW338LM sniper rifle, more here. 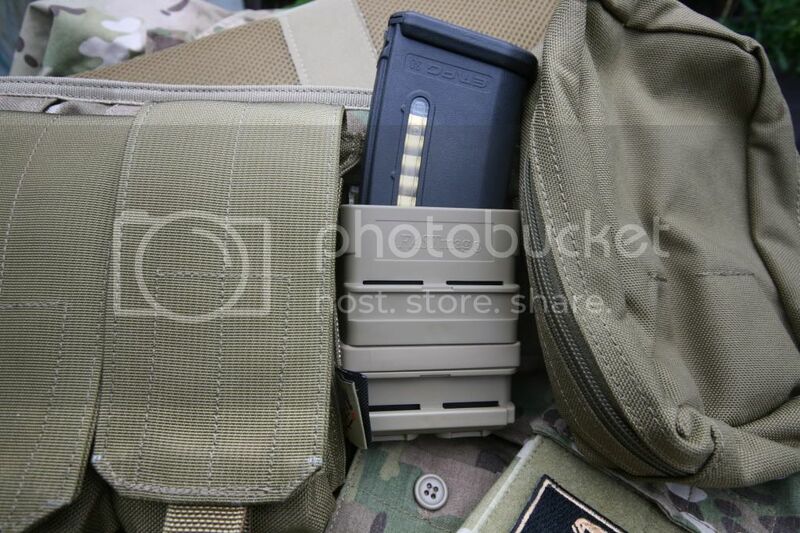 ASG Ashbury ASW338LM avialble from Mid-March 2012 at retailers, more here. ASG launch the CZ Scorpion EVO3 A1 @ ShotShow 2012 the down side is thats its a year away at least. Find out MORE...here. 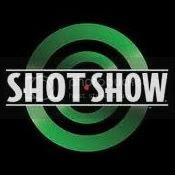 ASG news flash from ShotShow 2012 with the ASW338LM Sniper Rifle licence from ASHBURY. Find out ALL about it...here. ASG introduce a great shell ejecting STi 1911-A1 RSS Pistol. Find out ALL about it...here. 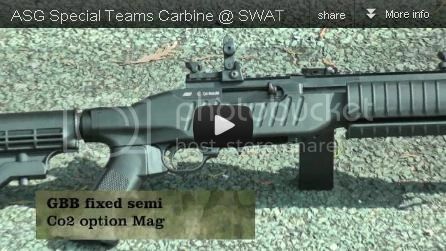 ASG announce the GBB M1 Carbine as the latest addition to their growing arsenal of airsoft weaponry here. 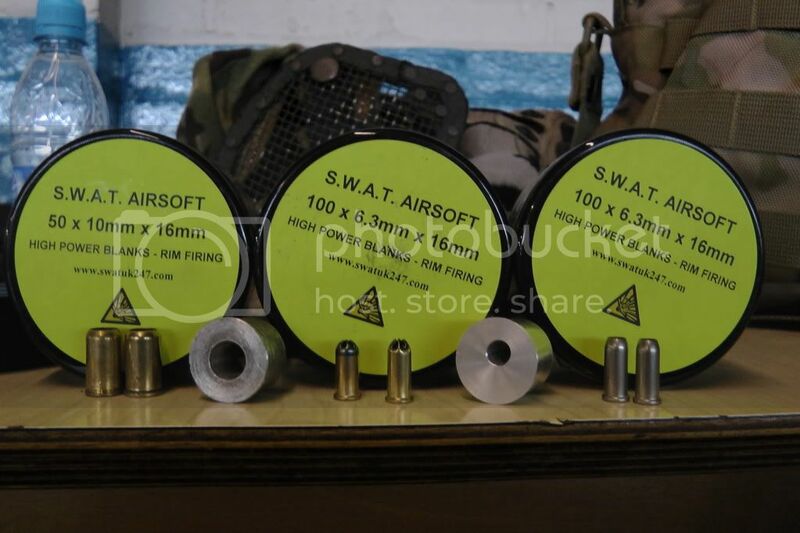 ASG with a new license for the LMT M203 grenade launch in LONG & SHORT versions, more here. 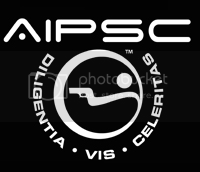 As I discovered ASG are BIG in the Aipsc scene and supply MADBULL Aipsc timers - also check out the competition (if your not too late) here. ASG are proud to announce their Izhmash Dragunov SVD-S licence here. ASG presents 2 new Dan Wesson Revolvers here. 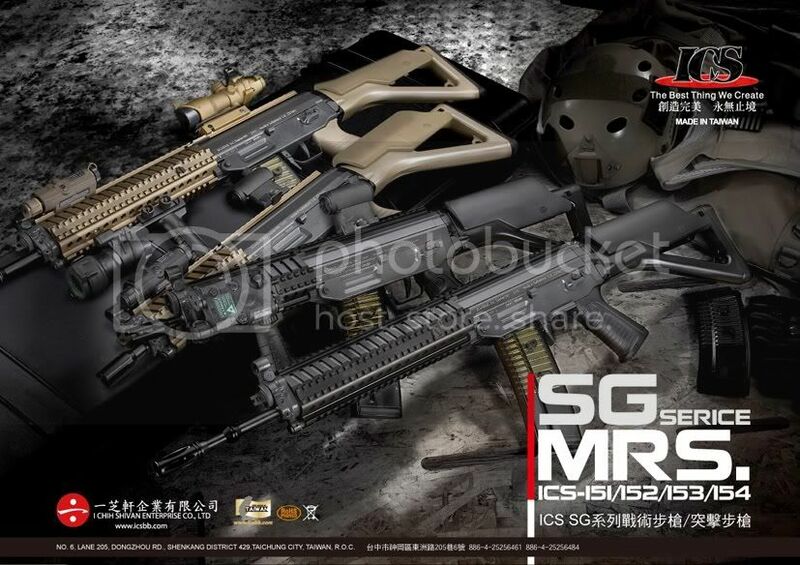 ASG 'Specter' MWS Update with prices from UK dealers here. 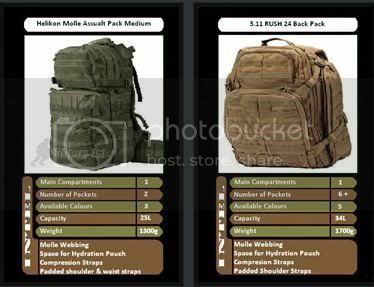 ASG have news on their latest venture with the 'Specter' Modular Weapons System and the range of accessories that are launched with it here.